However your organisation in Melbourne stores important or confidential information, you need processes in place to keep that information secure while it’s in use. Information travels from person to person and place to place all the time. In itself, this isn’t a problem, but if you have no way of tracking your paper or digital documents all kinds of problems can arise. A well-documented chain of custody will help you keep track of where your valuable information is at all times, so you’ll see who has handled your documents and for how long. Will they use a secure, traceable vehicle? Are drivers and other employees given thorough and regular background checks? Do they have adequate security and monitoring systems? Do vehicles include fire detection and suppression systems? How will they help you track documents? Are they willing to sign binding non-disclosure agreements? Tracking your document should continue right up until document destruction. A professional shredding service should ensure your document remains secure at all points from your location to their document destruction facility. Once the information in the document is thoroughly erased from existence they should also provide you with a certificate of destruction to close out your chain of custody. 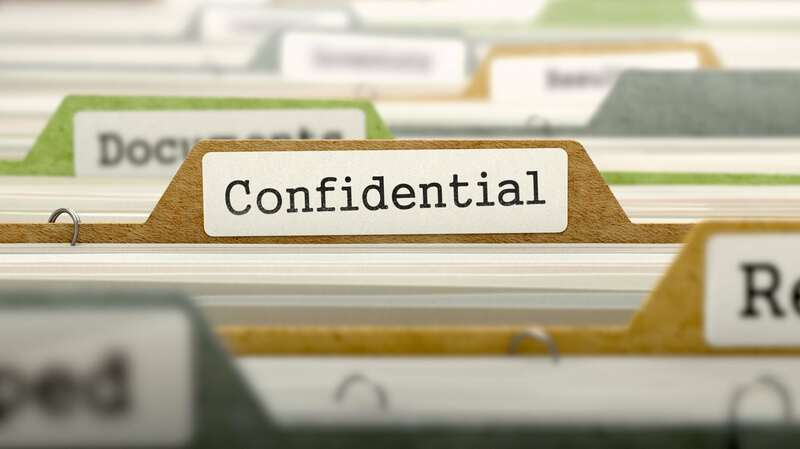 For more information on confidential document destruction or to book your services today, contact In Confidence online today!